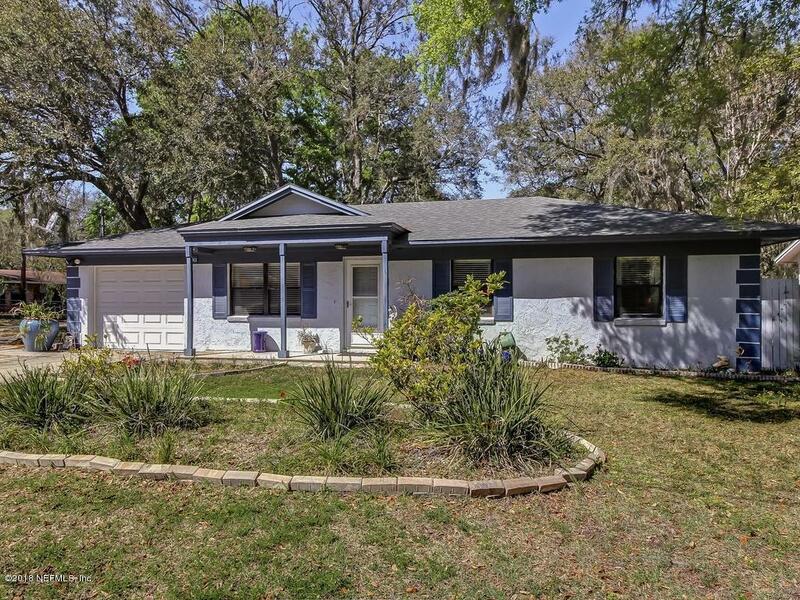 Great property move in ready cute as can be located on a corner lot on beautiful Amelia Island! Close to schools, shopping, and a short bike ride to the beach! This property has tile flooring blinds remain all appliances convey- Additional parking on west side of driveway with pavers! Roof in 20013-new hot water heater-Fenced in large back yard! Easy to show call today for appointment!